In the stimulating battlefield, there is a style of play that mainly focuses on the pursuit of the most stable development by jumping to remote locations. It is called wild playing. The core of this kind of play is to avoid unnecessary meaninglessness. The battle to maximize their own good condition to compete in the finals. With the advancement of the ranks, this style of play is becoming more and more common, because not everyone can practice a good set of marksmanship. Choosing to play wild is also a safe way to score points. Therefore, most people think that playing wild and guns are two kinds of gameplay that are incompatible with each other. However, after the guns have reached a level of reliability, it is entirely possible to combine the two organically. The core of this style of play is to set the landing point at the top spot. The nearby wilderness area then ambushes people who come out of the point for secondary development. The theoretical basis for this is that popular points will have a large number of players due to landing. Generally, they will enter a state of engagement when they land. After the enemies finish on the surface, there will be a confrontation period of approximately 2 minutes because of any At this time, the team could not confirm the absolute security of the surrounding area. In this five-minute period, we could say that we were in an “absolutely secure” state. The reason why the quotation marks were because there might be enemies of us together. Landing, a small probability will happen landing guns. After we start collecting supplies, we need to keep a watchful eye that is All the doors that can be closed are left behind, leaving behind an illusion of “Nobody here ever came” and then quietly ambushing them. In order to make it easier for everyone to understand, here is an analysis of this style of play based on actual cases. Rapidly collecting, the wild areas that are usually located around large resource points are not too poor, and it is not a problem to feed two people. Sure enough, when the collection was nearing the end, there was a lone wolf cleverly ran from the town of G. He naturally fell apart without saying anything. 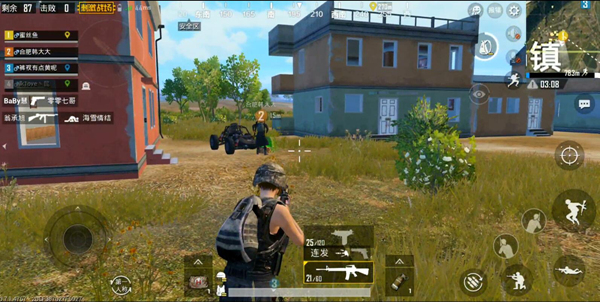 After experiencing short-term baggage, we immediately use the vehicles brought by the enemy to advance toward the next circle of circles, and use the wild area near the circle as a base directly, and this time we can still take the initiative because we Immediately after the lap, the team began to advance toward the second wave safety zone. At this time, most teams are still competing with other teams. Rapidly entering the circle can help us find a better position to help us continue fishing. 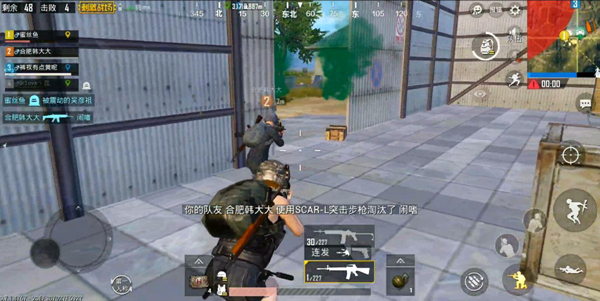 Here we again stop at a warehouse in the Yeno district and quickly After closing the door and waiting for the next wave of enemies, the result was not long before we encountered another wave of enemies who had escaping from their positions. This time we did not mercilessly destroy the enemy’s 3 names and gained a lot of them. Materials, really do a wave of fat. At this time, we did not stop but continued to prepare for the final round, but we encountered a drive through. “Lone Wolf”, we will certainly not let go of such a good opportunity. We will directly sweep the enemy off the vehicle and reap some supplies. At this time we can already say that the troops are strong and strong, except that they did not follow us. The fact that the two passers-by teammates were killed is already a relatively perfect situation. In the end, we will find All the enemies were almost hit by our muzzle. The reason is very simple. That is because we have already planned our own goals since we began our parachute jump. Each action is based on the opposite side of the enemy. Thinking about the many enemies that can naturally be stuck in the throat, I hope this article helps everyone. 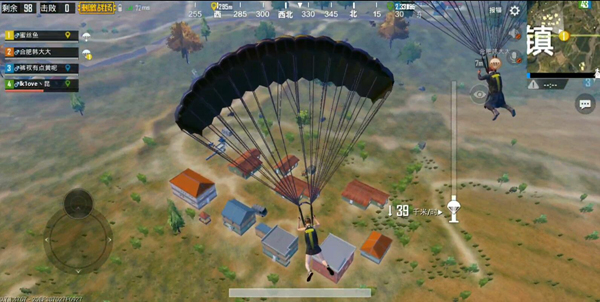 PUBG Mobile guide Playing field essential knowledge, do you know these details?